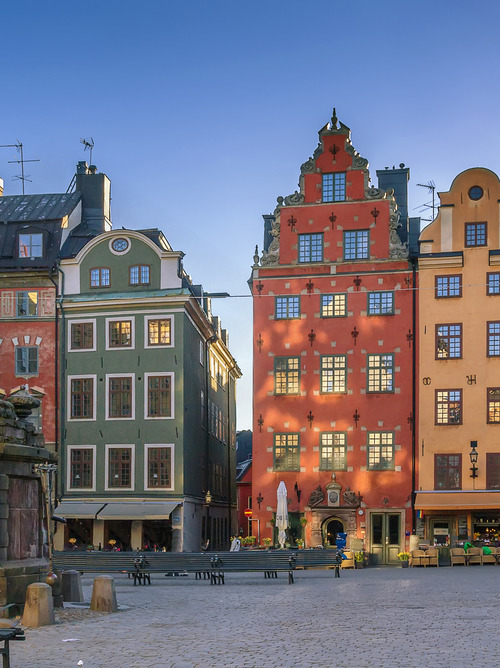 Stockholm, also known as “the Venice of the North”, is the capital of Sweden, located over 14 islands between Lake Malaren and the Baltic Sea. 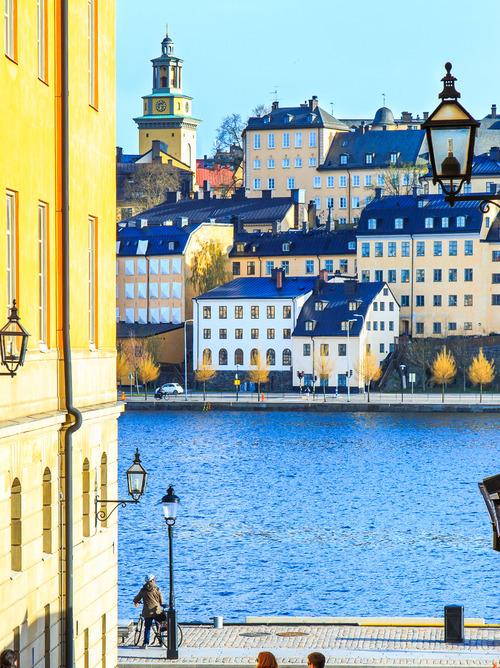 The port of Stockholm is the ideal place to discover the charm and romance of one of the most beautiful cities in Sweden. Stockholm is one of the largest cities in Scandinavia, and the financial and economic centre of the country. 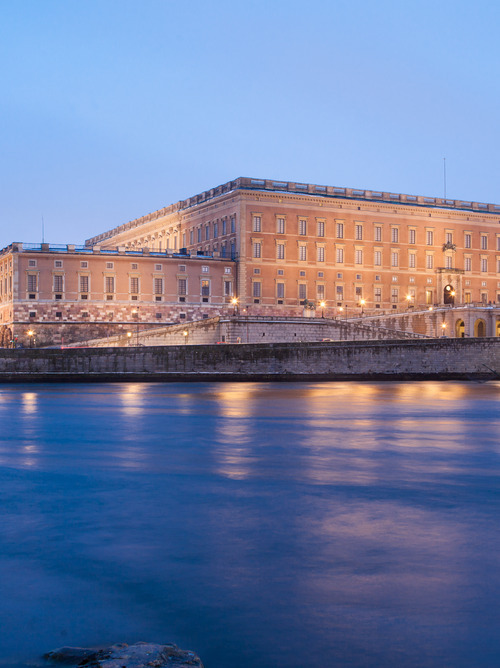 It is also a great cultural centre, boasting several fascinating UNESCO World Heritage sites. 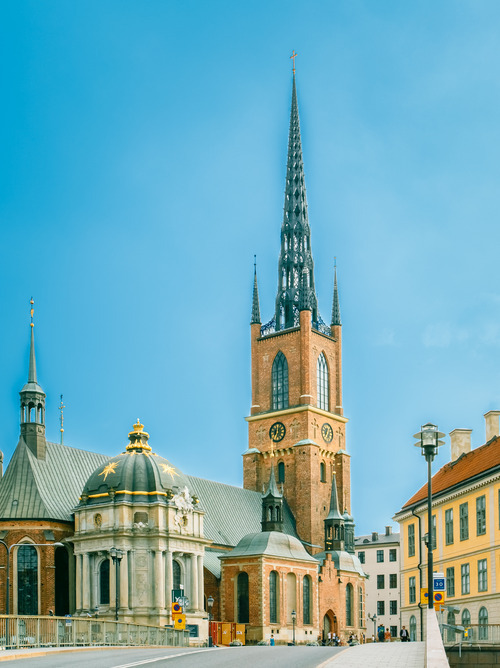 You can stroll through the old town, the famous Gamla Stan, and visit monuments such as the Royal Palace, or the beautiful parks and museums, without forgetting to sample the delicious local cuisine.